These white birch tree wedding invitations feature birch trees with magical winter background of soft snowflakes. The birch trees have a heart tree carving monogram that you can personalize with your own initials. 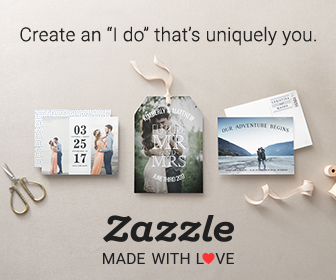 You can personalize the back of the invitations with additional text or a photo. There are other one color background options available. They are blue and taupe as well a a string lights version of the design. Invitation Size: 7 x 5 inches. Other size options also available. 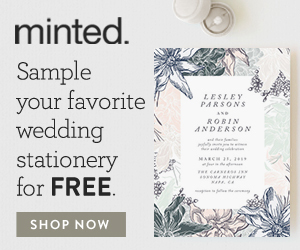 12 Paper Options: Matte, Ultra-Thick, Laid, Linen, Columned, Felt White, Felt Ecru and Kraft. Trim Options: Normal, Rounded, Bracket, Scalloped, Ticket or Tag.